I know people are gonna bring it up, but this is not coming out of nowhere. Only one more page to go this chapter! :0 ____ If you want to see the comic early, please go check out my Patreon! To be fair Jason, you did kinda yell at him. 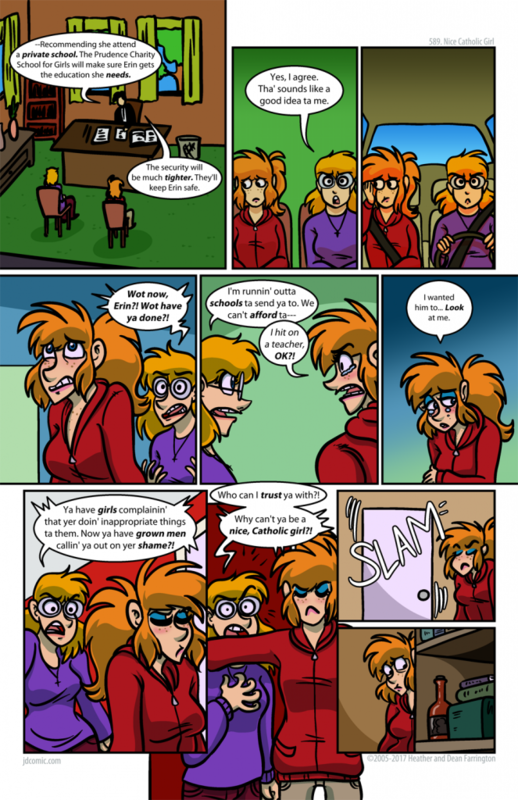 Obvious NSFW page, but fair warning, there are a lot of those in this chapter.